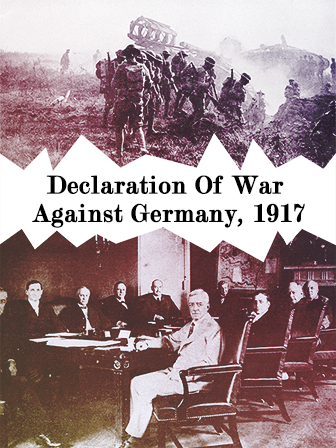 This piece is a primary source document of President Woodrow Wilson’s speech to Congress, urging the declaration of war on Germany. Prior to 1917, when it came to getting involved in war, the United States took a position of neutrality. This way of thinking is very different to how Americans approach the idea of war in the 21st century. Now, most Americans do not think twice about going to war with another country. In the case of the war with Iraq, the United States ultimately said that their reason for war was to help build democracy in Iraq. Further, this speech is important to read, as it provides historical context, as well as shows how our thinking about war has changed over time.